Having an unfamiliar person drilling through your mouth may be one of the scarier things that we as a society have to deal with. For this reason, our practice looks to build a trusting and open relationship. One in which we are able to reduce anxiety for our patients and their families. Beyond providing a warm and welcoming office and opening the dialog and channels of communication during treatment, we offer sedation dentistry. This is an anesthetic procedure which will help minimize your anxiety leading up to and during a dental procedure. Sleep dentistry is great for patients who are undergoing root canal therapy, tooth implant process, dental crowns, or other tooth replacement treatments. If you are experiencing anxiety over root canal procedure or even the cost of root canal, learning more about the procedure will help you understand the benefits of doing so. Usually a pulpectomy, root canal, or removal of the pulp within the tooth is advisable when you are at risk of forming an infection. Most times the root canal will aim at removing the infection that is already present inside the tooth or at the base of the root. In order to remove the infection our dentists will drill into the interior of the two and remove the decayed portion of the tooth, which will include the nerve and pulp. This process removes debris and infected parts of the tooth. Once the entire part of the interior is removed a filling will be placed in to restore the tooth to its original form. Dental implants also are used with sedation. Tooth implants cost slightly more than a dental crown for what is more of a comprehensive procedure. This will be implemented if the majority of the tooth has been removed or if you’re thinking of a tooth extraction. A dental implants cost should not hinder you from going through with the procedure as the proper treatment should always be implemented regardless of the cost. Trying to short change yourself in the short-term will create long-term ramifications that will end up costing you more out of pocket. Usually by the end of a tooth implant our patients are surprised at how easy the procedure was, having built up a huge monumental treatment and associated pain inside of their heads. 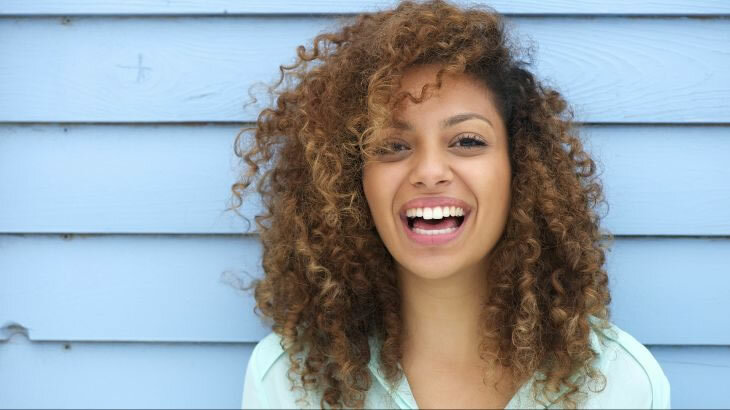 This will vary largely on your own situation but implants teeth recovery process are based on the range of your situation, your own personal ability for healing, and the expertise and experience of installation by your dentist. Dental implant cost can rival other procedures because of the long-term lifetime of dental implants. Compared to a bridge which may need to be repaired every 10 years, a dental implant is likely to last as long as you do. 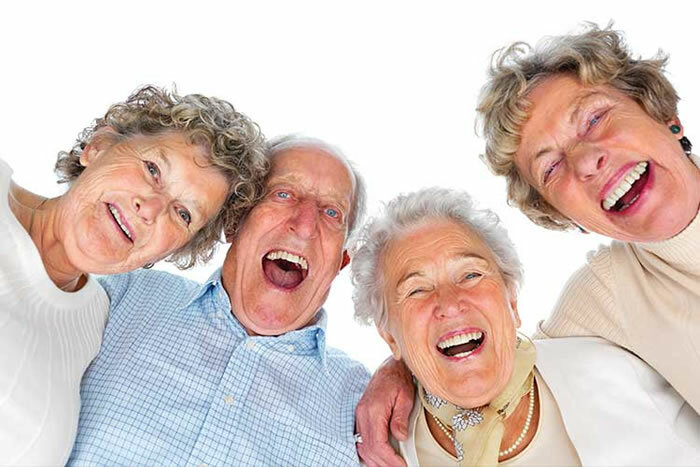 For a more comprehensive treatment, those with widespread tooth loss due to aging or tooth decay should seriously consider partial dentures or even full dentures. If you’re currently shopping around for a dentist who is experienced and offers great value for restorative works and replacing lost or missing teeth, we encourage you to give us a call. You can find our number on the about us page. In working with dental insurance providers we are able to help subsidize and minimize your out of pocket payment for root canal cost and dental crown cost and possibly even veneers treatment. Don’t wait another day, schedule your introductory appointment now. The more time you wait the more pain and time will be required to remedy your situation.